With fantastic functionality and features this 1400RPM washing machine will keep your clothes in the best condition possible. The incredible and highest possible A+++ energy rating will ease your mind on your household energy consumption, saving money on your energy bills. 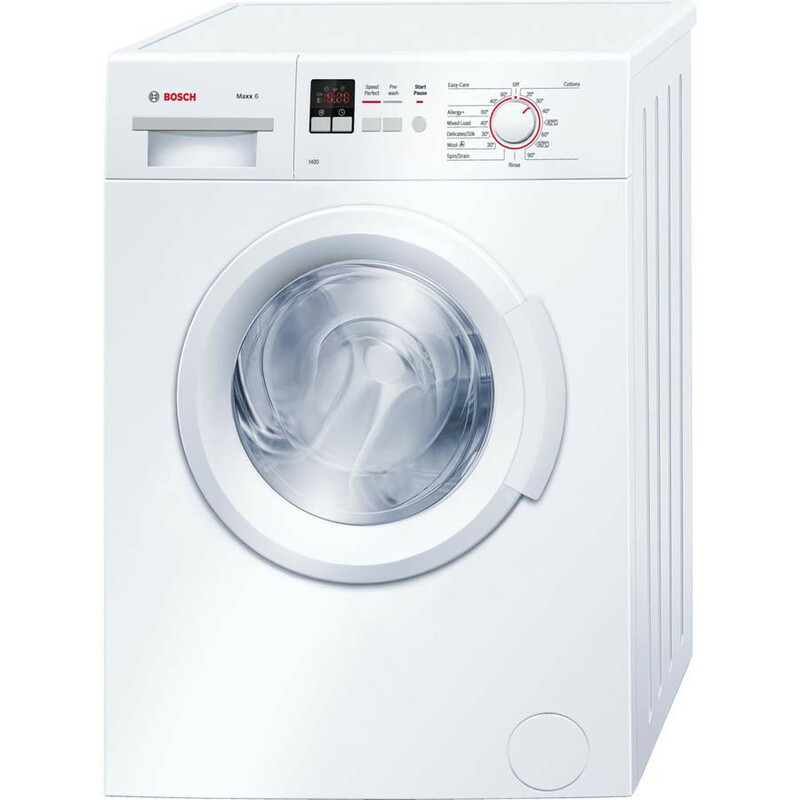 6kg is the capacity of this washing machine making it perfect for small or medium sized households. One of the stand out features of this appliance is the unique and outstanding 15 built in programmes, when you are washing a certain material like wool or cotton this washing machine will have the setting for you giving the perfect conditions for your specific material.